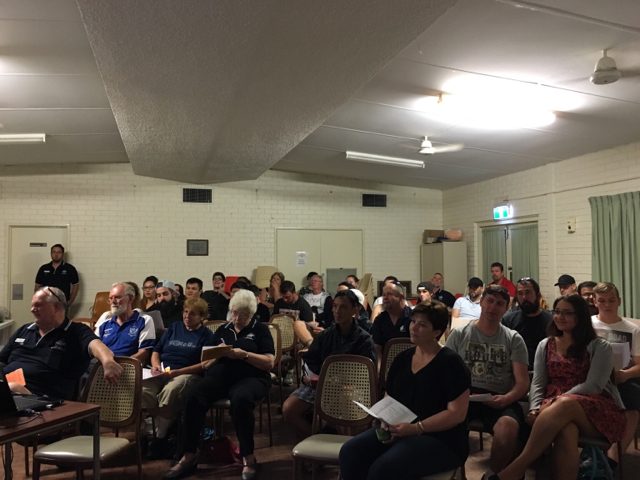 February 2nd 2016 Meeting - PCS Auction. 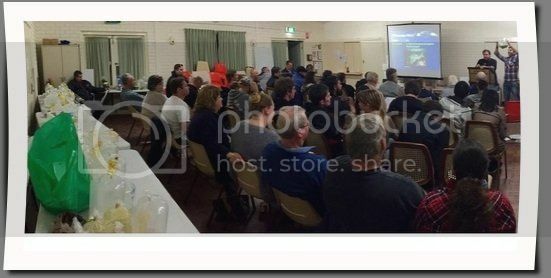 The next meeting of the Perth Cichlid Society will be an Auction night on Tuesday, February 2nd. 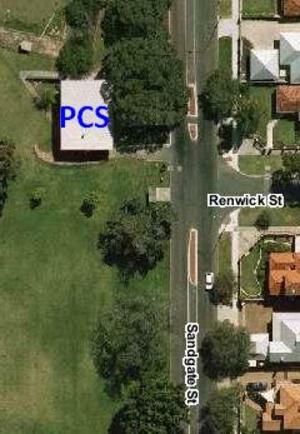 The auction will be held at the South Perth Rotary Hall in Sandgate Street. We will be opening doors early to get lots booked in. You will have a short period in which to view the lots commencing at 7:45pm. View the lots carefully before bidding as once you win, you own it. The lot area will sectioned off and we ask that everyone remain behind the sectioned off area at all times, with the exception of the viewing period. Lots will only be dispersed at the end of the auction. This means you will need to remain until the end and be patient to collect your winning lots. 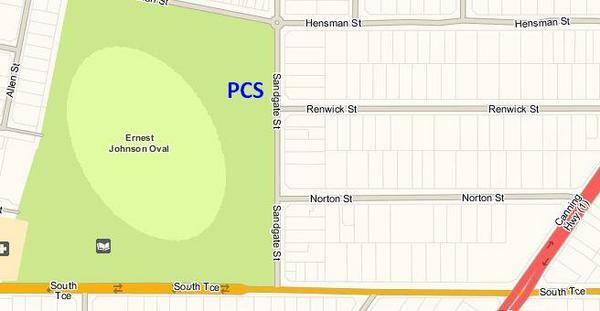 The lots will be collected by PCS Committee members for you. Nobody is permitted to collect their own lots. General public are welcome to attend, so please bring your friends along. The doors will open just on 7:10pm to start processing lots. Lot viewing will start at 7:45pm and the auction will start at 8:00pm. No lots will be accepted into the auction after 7:40pm. 1st - ASTRO 2210 Large External Cannister Filter from Aquotix. The Astro canister filters are quiet and reliable! Features include media baskets, easy priming plug, convenient shut off tap system and multiple outlet fittings. 1230l/h - (Actual Flow Rate with Media). 2.0m Head Height. 13watts. 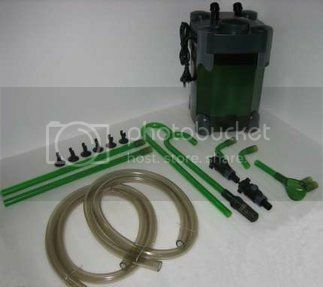 Includes all media and hoses, Suitable for around 300l - 400l depending on stocking density. 2nd - ISTA 90cm LED light from Aquotix. Aluminium housing. Super bright White Light. Liftable supporting rack provides more ease in LED light movement. 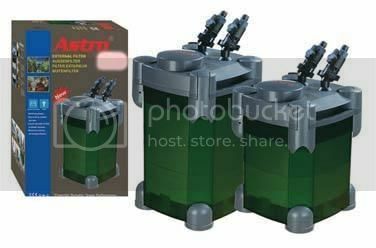 Ideal for Planted tanks and all Fish tanks. For up to 60cm wide aquariums. We have EFT facilities, so all transactions can be settled with debit card, Paypal or cash on the night. All are welcome. Hope to see you there Tuesday, February 2nd. Lots in RED are kindly donated to the Stuart Grant Fund - Cichlid Preservation program. All the money will be donated to our cichlids! 1x min bolbitis heudelotii.african water fern. -5x Caridina Dennerli aka "Sulawesi Shrimp"
These creatures are quite rare and expensive, they are worth $120+ each! It could be your unique chance to get them, so be prepared to bid hard, because they also come with a reserve. Also, we are going to auction off 2 books, also donations from Ad Konings to PCS for the SGFP. The newest release "Malawi Cichlids of the National park" and "Celebrating Cichlids", both in glossy pages and autographed !! Went to Aquotix yesterday. Here's the awesome raffle prizes for the night, make sure you buy some tickets and support PCS and the Stuart Grant Fund. is the ISTA LED a 90cm or 60cm? For up to 60cm wide aquariums. So a 4ft x 2ft. Or 3ft x 2ft. You know you want it Jason. oh okay so the 60cm is talking about the "spread"
Keep your PMs coming, and remember that any donation to the Stuart Grant Cichlid fund will be appreciated! A mouse and a mousepad? Unfortunately can't make this one but look forward to hearing of all the scores <br /><br /><br />Craig. Less than 2 days left to put your lots in! Booking closes at 7pm on Saturday 30th. Please don't send me PM's on Sunday with your lots, as I will be strict this time since and unfortunately won't have time on Sunday to put them in the list. Big thanks to Waruna, from NLS for donating quite a few NLS lots to the Stuart Grant Fund!! I'm sure all the cichlids will appreciate all the money that will be raised for them!!! See you all on Tuesday night!!! Get pumped guys. It's on tonight. Some interesting fish and crustations to be had. It will be a great night. Hey looks there's me dad and I got us some bristle noses and guppies, woo!